We were out early to get Brendan and Maddie back to Juneau in time for their evening flight back to Seattle. Yesterday’s sun was gone, replaced by overcast, but no rain. 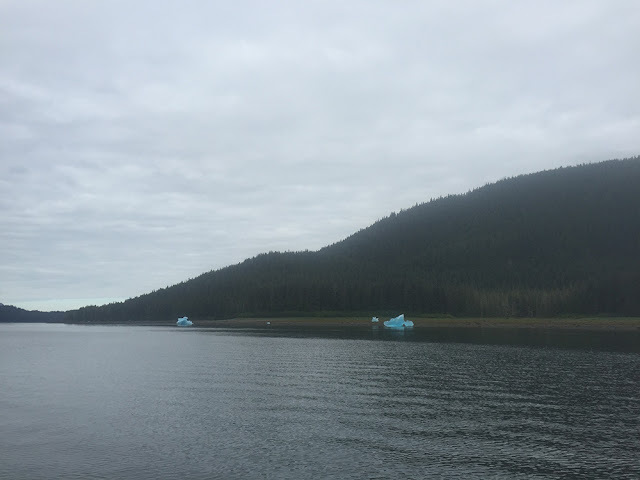 The first few miles in Stephens Passage were rolly—beam seas before making the turn north—but conditions calmed down after about 30 minutes. We hoped to see some whales somewhere along the way, but no luck. We pulled into Juneau in the early afternoon and I got to work turning the boat around. The next guests (my mom and twin brother) arrive tomorrow night!